Roodlane Medical is one of the UK’s leading providers of corporate healthcare services, with extensive experience of creating and delivering innovative corporate wellness strategies. It provides services to blue chip clients mainly in banking, legal and professional services. 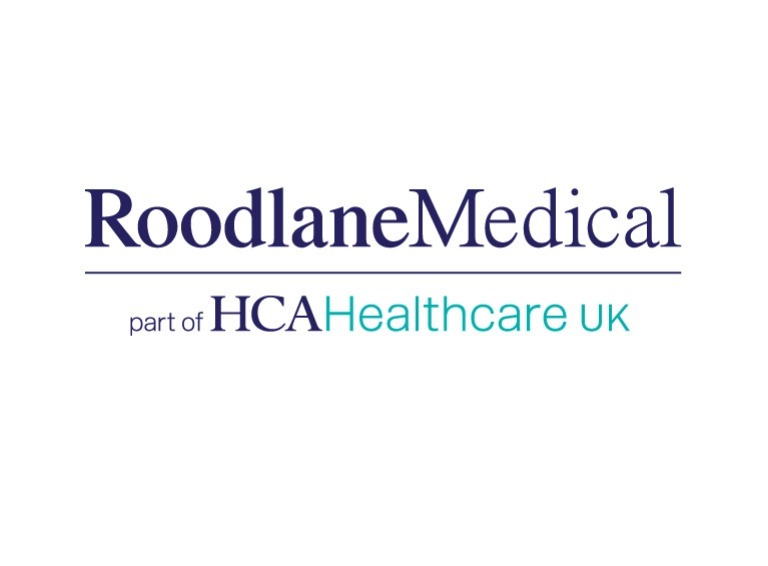 Roodlane Medical forms part of HCA International UK, London’s premier private hospitals group. The nature of Roodlane Medical’s business and its high-profile clients means that it needs to take data protection seriously. Patients and doctors alike need to be able to log on to its systems remotely and securely to access email, databases and sensitive medical records. Because of this, a host of rigorous industry regulations govern how Roodlane Medical handles the sensitive data that is the lifeblood of the organisation. However, to meet the requirements of a demanding regulatory environment, the company’s IT infrastructure needed to be overhauled. “When I arrived at Roodlane Medical, the legacy IT estate was no longer fit for purpose. However, like many organisations, we were shackled by diminishing budgets; meaning the cost of buying all of the software and hardware licences we needed to fix the problem was prohibitive,” explained Simon Baker, IT Manager, Roodlane Medical. Due to these budget constraints, Roodlane was attracted to a hosted solution in order to quickly overhaul the IT estate. However, due to the nature of its business, the company needed cyber security to be at the core of the solution. Working with the Pulsant team, Roodlane selected Pulsant’s Private Cloud with Cloud Protect so that the company could have a dedicated, bespoke platform that would adhere to stringent compliancy regulations. Cloud Protect is a full-stack security and compliance solution that provides vulnerability and configuration assessment, log management, network intrusion detection, out-of-band web application protection and 24/7 threat monitoring supported by Pulsant support teams. Powered by the industry-leading Alert Logic Cloud Defender suite, the solution combines advanced technology with a team of industry-certified security and compliance experts working around the clock to keep data safe and secure. Cloud Protect fulfils the requirements of all major IT security certifications, helping Roodlane Medical comply with all relevant regulatory mandates, such as FIPS, HIPAA, ISO 27001 etc. In addition to providing patients and doctors with secure, remote connectivity, the general resilience of Pulsant’s private cloud has also been key to Roodlane Medical. “One of our primary requirements from the beginning was to improve the reliability and availability of our service. Downtime is not an option for us. Pulsant has helped us to meet those key performance indicators,” added Baker.